With a commanding 180-degree unobstructed view to the spectacular South Pacific Ocean, this 5 bedroom, 2 bathroom home in varied condition offers some of the best coastal/ beach views on the south coast. Approximately 900m2 block with just under 40 metre frontage. 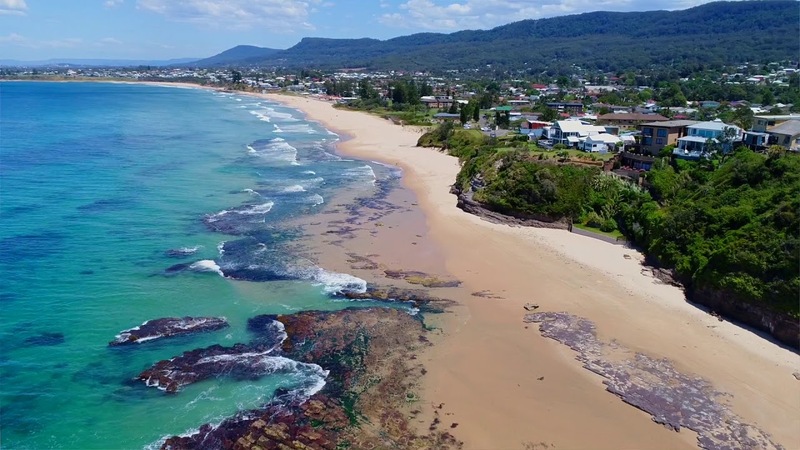 Surrounded by quality homes in an exclusive pocket, this is an incredible opportunity to knockdown and rebuild your ultimate beachfront home capitalising on some of the best views available on the coast! This home is situated in a prime, elevated position within walking distance to every fabulous amenity that Austinmer and Thirroul have to offer including train station, bus, shops, cafes, Austinmer Public School and of course 2 of the best beaches in NSW. Wake up every morning to the sounds of the ocean waves! Geotech and survey reports available on request. - Commanding 180-degree, unobstructed views to the ocean! - Approximately 900m2 block with just under 40 metre frontage. - Renovate or knockdown and rebuild your dream coastal home capitalising on some of the best ocean views available! - An enviable location within walking distance to all of Austinmer's finest amenities! - 5 bedroom, 2 bathroom home in varied condition. - Additional 1 bedroom unit with kitchen and bathroom. - Garage under house, with an additional parking space to the side.